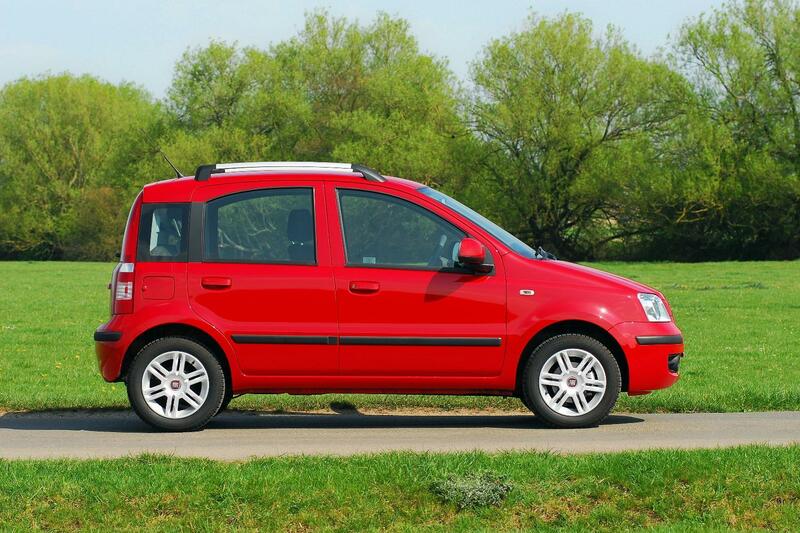 Fiat has recently introduced new Euro5 compliant engines to the Panda line-up. The new 1.2 litre petrol unit replaces the previous 1.1 engine and returns 57.6mpg (4.9l/100km), while emitting 113g/km. 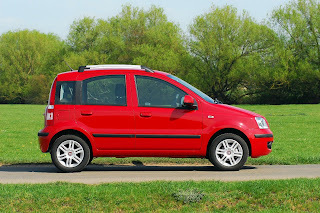 The 1.3 MultiJet diesel engine has also been revised to allow the car to return 67.3mpg (4.1l/100km) and expel 109g/km. 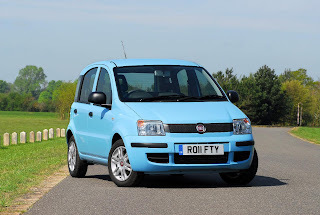 Base Active models now feature body-coloured bumpers as standard, while MyLife grades feature alloy wheels and a 12v power outlet. Range-topping Dynamic trim comes with air-conditioning, roof rails, front fog lights, and an MP3 player. 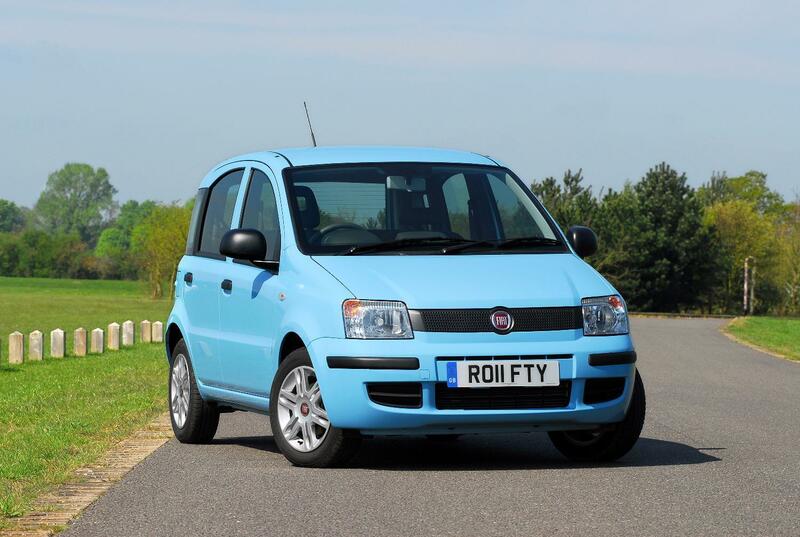 “The Fiat Panda is one of the motor industry’s great success stories,” says Elena Bernardelli, marketing director, Fiat Group Automobiles UK and Ireland. “And we plan to continue that with this new range of cars.